White Mailing Bags: The cheapest White Mailing Bags available. 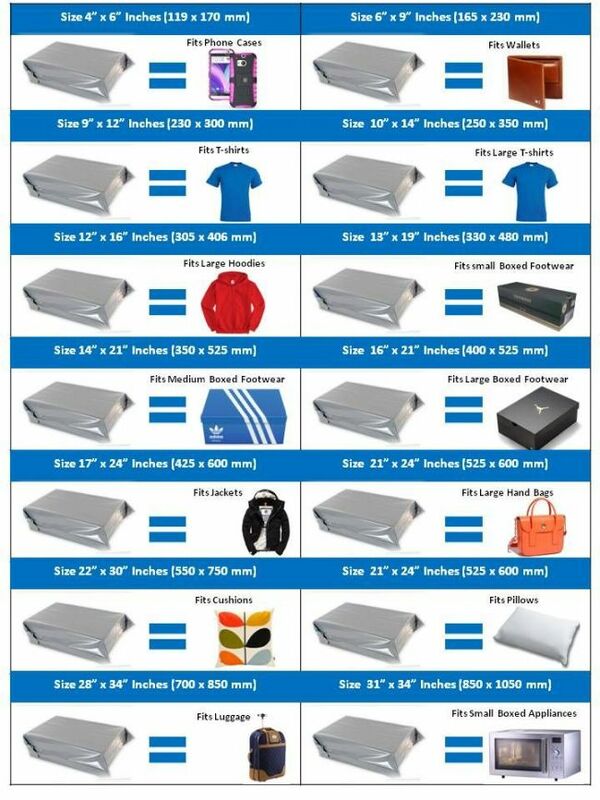 Let us know if there is a cheaper supply for these quantities of White Mailing Bags, in order to get a free bundle. 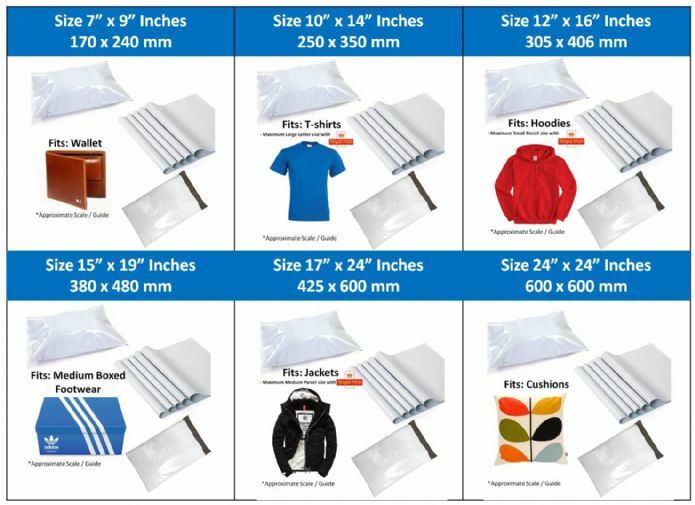 Select a more presentable range of 6 Mailing Bags. Perfect writing on with dark ink, if no address labels available. Grey Mailing Bags: Cheapest Prices achieved within Europe, due to high turnover of Mailing Bags, passing on the savings to you.. Simply click on the product quantity and pick any of the 14 sizes available. Bigger the quantity selected, smaller the unit Price. Jiffy Bags Jiffy Bags ; A preferred substitute to Plastic Mailing Bags, considering the bubble lined protection, capable of protecting slightly more fragile objects. Pink Mailing Bags offering a more premium and eye catching Presentation, which could compliment your brand colours. Can also be used to distinguish certain items for dispatching through different couriers. Minimum Order quantity from as little as 50. Metallic Blue Mailing Bags offering a more premium and eye catching Presentation, which could compliment your brand colours. Purple Mailing Bags offering a more premium and eye catching Presentation, which could compliment your brand colours. Red Mailing Bags offering a more premium and eye catching Presentation, which could compliment your brand colours. Clear PP Mailing Bags Clear PP Mailing Bags, perfect protective packaging for Garments. Whether in storage or to give an extra layer within the mailing bag at the time of dispatch.Features choking hazard warning in numerous languages. Minimum order quantity begins from as little as 50 pieces. 254 x 300 10" x 12"
304 x 375 12" x 15"
352 x 425 14" x 17"
375 x 500 15" x 20"